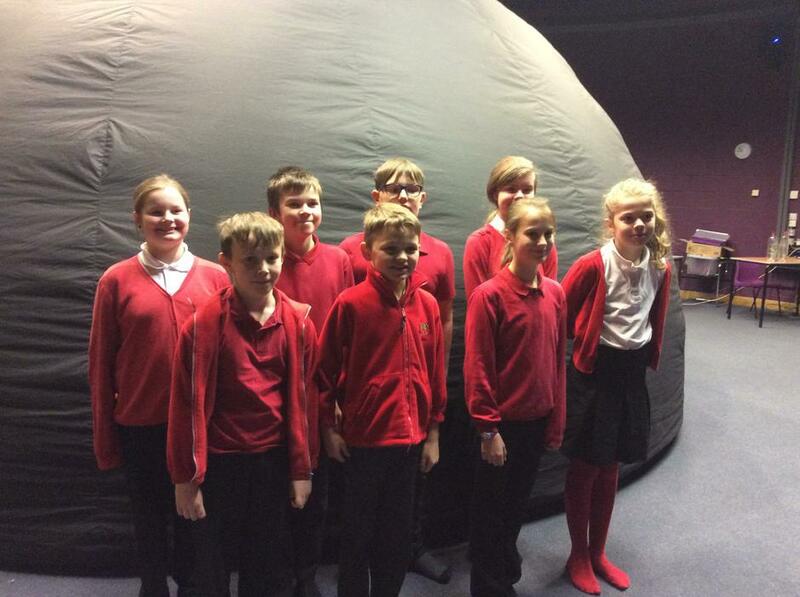 On Friday 9th March the children in Years 5 & 6 visited the annual Explorer Dome at Holsworthy Community College. 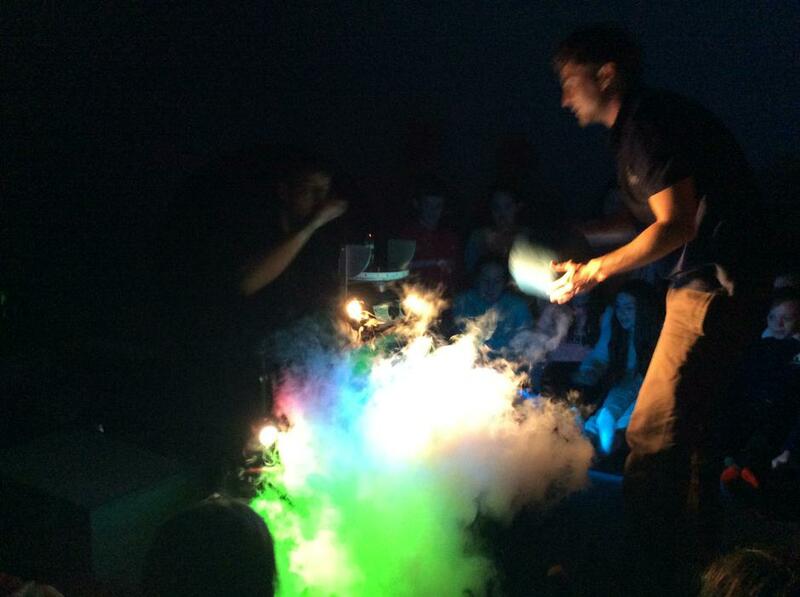 The topic for this year was the Environment and the children learnt about habitats around the world e.g. deserts, rain forests, arctic. 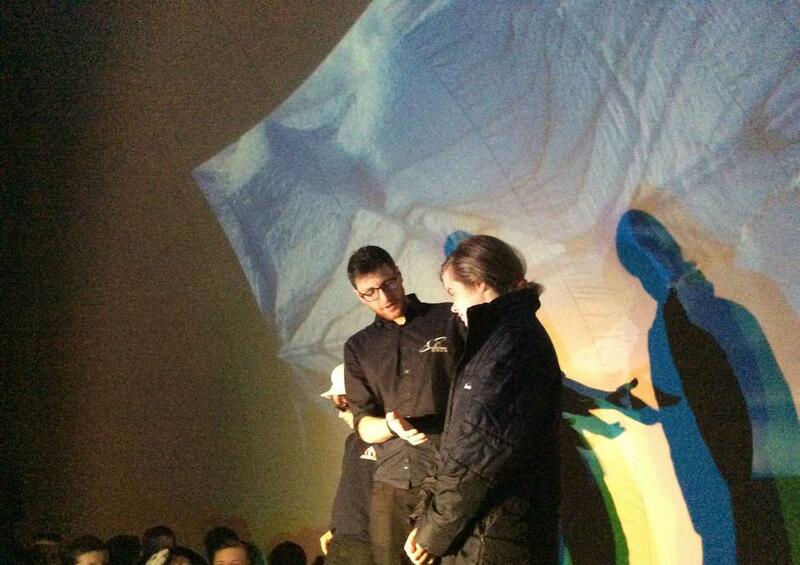 They were told how animals are adaptable to different environments and how humans can damage their environments.